KARACHI: The Sindh Assembly passed on Thursday a resolution against the federal government’s decision to end subsidies on Hajj expenses. The resolution was tabled by Pakistan Peoples Party (PPP) lawmaker Nida Khuhro. Speaking about the issue, provincial minister for transport, Syed Nasir Hussain Shah, questioned how people, who ran the country on amulets, could be aware of the importance of Hajj. Those who claimed to make this the state of Medina have made the fulfillment of the Hajj obligation difficult, he said. Shah’s views were echoed by a majority of lawmakers, who critised the federal government’s decision. One said that it seemed the burden of the Pakistan International Airline’s losses had been bundled on the Hajj pilgrims. 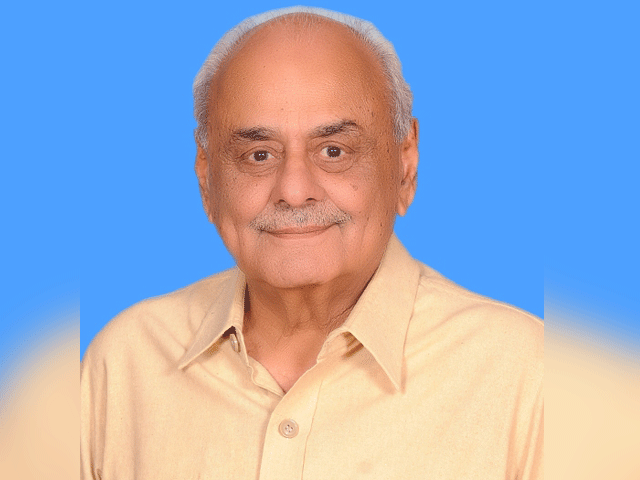 The proponent, Nida Khuhro, said that Federal Government had put a burden on ordinary Muslims by increasing the Hajj expenses. 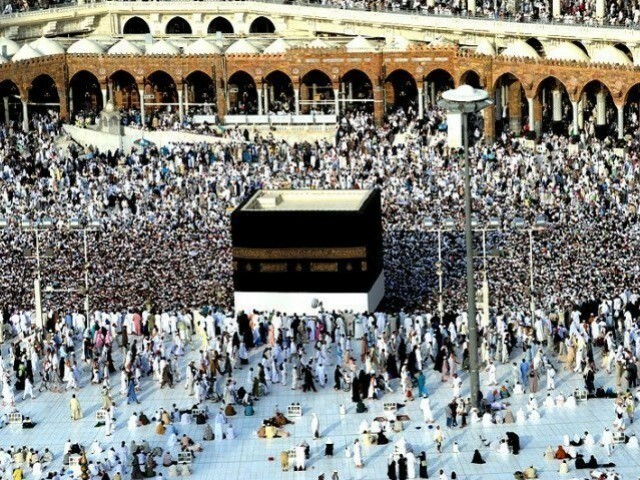 The Hajj expenses have increased by up to 63% and performing Hajj has become all but impossible for an ordinary man. She suggested the federal government to review its Hajj policy. Tehreek-e-Labaik Pakistan’s MPA Sarwat Fatima said that the federal government collected additional funds from banks on account of Hajj expenses. She added that the federal information minister’s comments regarding the fulfillment of the Hajj obligation were lamentable. Muttahida Majlis-e-Amal’s Syed Abdul Rasheed said that an entire entourage is sent to perform Hajj at the expense of government resources. But now, this expense is projected on ordinary pilgrims, he said. Muttahida Qaumi Movement’s Kunwar Naveed Jamil said that Hajj is one of the five fundamental pillars of Islam. “It is obligatory for Muslims and is a part of perfection of the religion,” he said, adding that unfortunately, the national airline was suffering losses, which was being compensated by exploiting citizens. Grand Democratic Alliance’s Razzaq Rahimo said that the expense of Hajj had doubled from last year’s expenditure of Rs270,000. On the other hand, Pakistan Tehreek-e-Insaf MPA Khurrum Sher Zaman said that there had been a misunderstanding. He tried to reason that the federal government’s subsidy was only Rs40,000. Zaman went on to say that some people talked big in the Assembly, but they didn’t even offer the obligatory prayers. “Hajj is obligatory for those who can afford it, not for those who don’t have the means to do it,” he said. PPP’s Sadia Javaid said that Sikhs and other minorities are being provided facilities, but Muslims are not being given their rights. Meanwhile, Local Government minister Saeed Ghani said that 90% of the people going to perform Hajj save for it over the course of their whole lives. After the discussion, the Assembly approved the resolution and the session was adjourned till Friday (today).